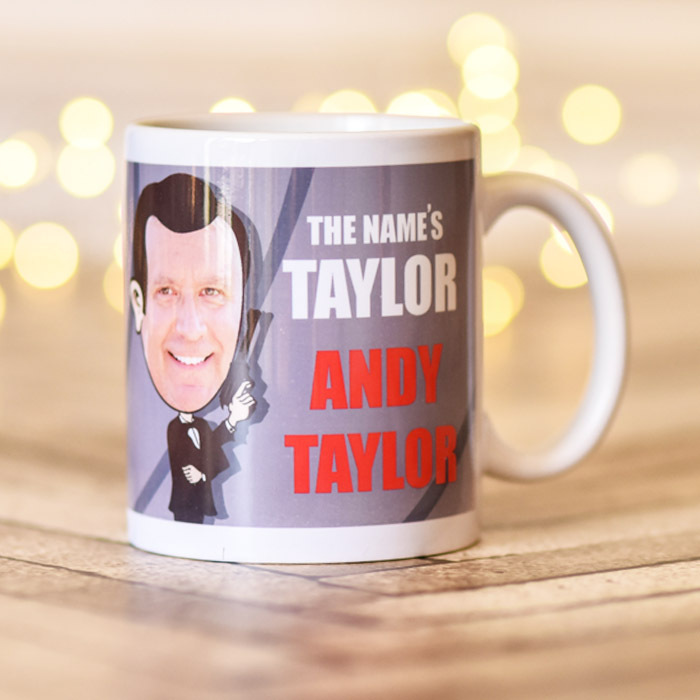 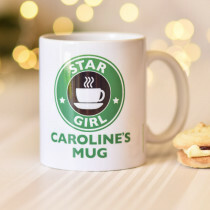 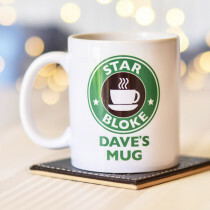 His name may not be James Bond, but with this fun personalised mug, he can at least pretend to be a Secret Agent! 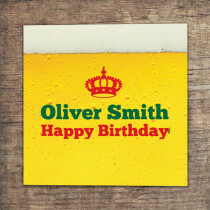 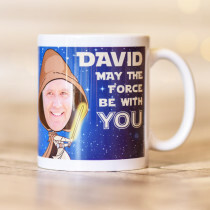 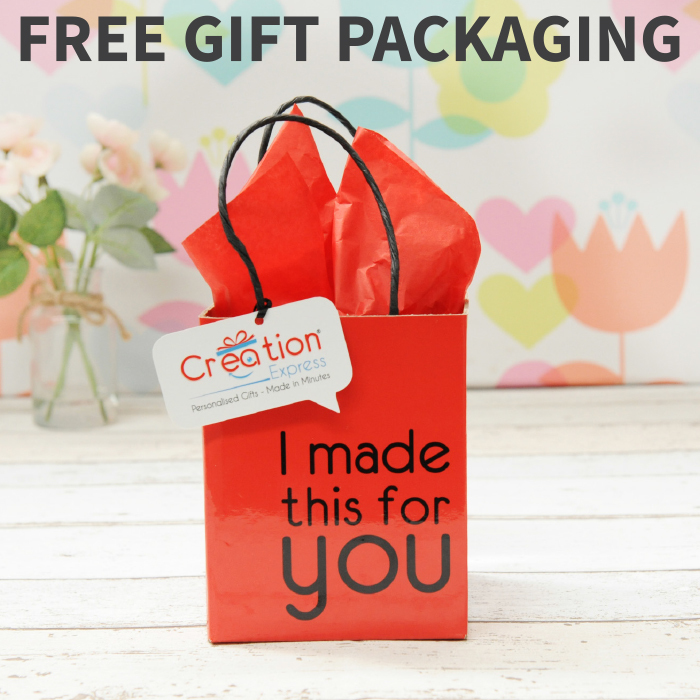 Add his photo and his name to create a unique gift he will love. 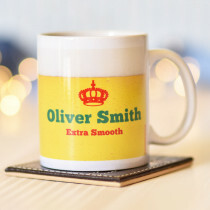 And don't forget - his cuppa is shaken, not stirred!